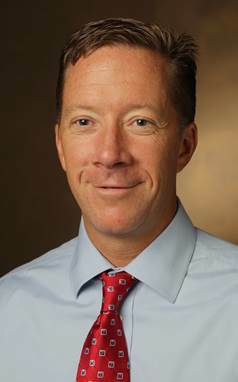 The latest news from the Vanderbilt Center for Health Services Research. HSR Scholars, Sunil Kripalani, M.D., MSc, Principal Investigator and Associate Professor of Medicine, and Christianne Roumie, M.D., MPH, Program Director and Associate Professor of Medicine and Pediatrics were awarded $3 million for the Vanderbilt Scholars in T4 Translational Research (V-STTaR). 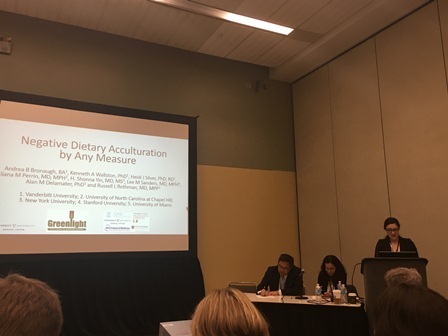 Andrea Bronaugh gives a Platform Presentation entitled "Negative Dietary Acculturation by Any Measure" at the 2016 Pediatric Academic Societies conference in Baltimore, MD. "GWTG Interventions to Reduce Disparities in AHF Patients Discharged from the ED (GUIDED HF)"
Project Summary: Ben’s employer calls an ambulance when he shows up to his food-delivery job short of breath. Ben is taken to a nearby emergency department (ED). His wife, Alanis, rushes to the hospital. The emergency physician tells Ben and Alanis that his heart failure is worsening. They shake their heads knowingly: this is the second time they’ve gone to the hospital this year. When they ask if he will be admitted again, the doctor says, “Ben doesn’t have to be admitted this time.” Ben and Alanis breathe a sigh of relief, as they know the cost of hospitalization. But they are worried about whether the symptoms will come back, what they should do, what medications Ben should be on, and how and when they should follow up with a physician. Patients who feel short of breath due to acute heart failure (AHF) commonly visit the ED. While there are more than 1 million hospitalizations for AHF annually, more than 200,000 patients with AHF are discharged home from the ED. Our extensive preparatory work with patients and our citizen scientists demonstrates patients discharged from the ED after a visit for AHF are often unsure about next steps, what medications they should be taking, and when they should follow up with their doctors. When patients are hospitalized, predischarge planning occurs, aimed at addressing these concerns. The Get With The Guidelines–HF (GWTG:HF) national initiative is a clear example of one of these predischarge strategies of care that has led to improved outcomes. However, no such processes are in place for patients discharged from the ED. Whether a similar initiative for discharged ED patients would also lead to improved outcomes has never been tested. Outcomes: We aim to utilize an ED transition nurse coordinator to implement GWTG:HF, focusing on HF education, guideline-based medications, and follow up to achieve the following outcomes: (1) reduce disparities in ED and hospital revisits and death in ED-discharged AHF patients with low socioeconomic status, low health literacy and numeracy, or no insurance, or who are minorities; and (2) improve outcomes identified in our preparatory work as important to patients, including HF quality of life, HF knowledge, and patient satisfaction. "Treatment Alternatives in Adult Rare Disease; Assessment of Options in Idiopathic Subglottic Stenosis"
Project Summary: Idiopathic subglottic stenosis (iSGS) is a rare disease characterized by unexplained and often recurrent narrowing of the upper trachea. Patients present struggling to breathe. It is a disease that is chronic, progressive, disabling, and potentially fatal. Its chronic nature increases the impact of the condition on both affected individuals and their families. Patient quality of life is affected by limitations in everyday activities (such as walking or climbing stairs) and by communication and swallowing difficulties. This often culminates in patients having a social or emotional disability, leading to isolation as they struggle to maintain normal lives. Those with this disease often require several surgeries per year. 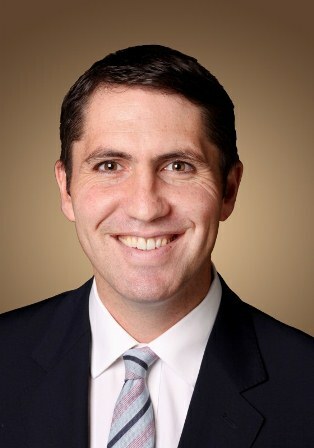 A variety of options are available but are generally categorized into: (1) endoscopic dilation of the tracheal stenosis, accomplished with rigid instruments or inflatable balloons; (2) endoscopic resection of the stenosis, with prolonged medical therapy after surgery; or (3) open neck surgery, with resection of the affected tracheal segment with end-to-end anastomosis. Patients can require several surgeries each year to maintain airway patency. All approaches have unique and often disabling associated side effects, which can significantly affect patient quality of life. Unfortunately, there is no information available that directly compares the three options. Rare diseases like iSGS seem a miniscule corner of health care when considered in isolation; however, when taken cumulatively with the 7,000 other unique rare diseases recognized in the United States, they affect more than 30 million individuals, or 10 percent of our population. For perspective, this is a disease magnitude similar to that of diabetes. 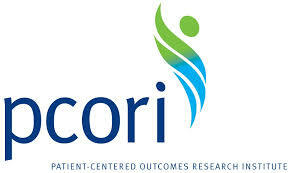 Nonetheless, iSGS and other rare diseases are often marginalized in healthcare research. A byproduct of this marginalization is that patients can face long delays in diagnosis as well as uncertain and varied treatment outcomes that together culminate in greater psychological and physical burdens for both patients and their loved ones. All patients presenting with a new diagnosis of iSGS will be candidates for enrollment. Recruitment of patients from multiple institutions will enable rigorous treatment comparisons to determine how well the most commonly used treatments in iSGS work and what quality-of-life trade-offs are associated with each approach. The study seeks to provide the critical information to patients to allow them to answer the questions: (1) Given my personal characteristics, conditions, and preferences, what should I expect will happen to me? and (2) What are my options, and what are the potential benefits and harms of these options? Congratulations, Drs. Francis and Gelbard! 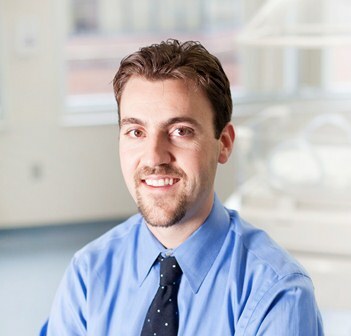 In an article entitled "Vanderbilt study finds babies exposed to narcotic pain relievers more likely to experience drug withdrawal syndrome", Stephen Patrick, MD, MPH, MS is featured discussing his NIH-funded study "Prescription Opioid Epidemic and Infant Outcomes". Neonatal abstinence syndrome (NAS), a drug withdrawal syndrome in infants following birth, has historically been associated with illicit drug use among pregnant women. But Patrick's study shows that pregnant women are commonly being prescribed opioids — narcotic pain relievers such as hydrocodone — which results in an increased likelihood of NAS. In addition, the study found that opioid type and duration of exposure combined with tobacco use or selective serotonin reuptake inhibitor use (for treating depression and anxiety) augmented risks for NAS. Utilizing three years of data from TennCare, Tennessee’s Medicaid program, and assessed records for 112,029 pregnant mothers, Patrick found that an estimated 28 percent of the women, or 31,354, were prescribed and filled at least one opioid pain reliever. Of the babies with NAS, 65 percent had mothers that legally filled prescriptions for opioid pain relievers. Results were published in the journal Pediatrics in April 2015. The study shows that compared to women with no opioid exposure, the pregnant women who took opioid pain relievers were more likely to be white, have anxiety or depression, suffer from headache or migraine and have musculoskeletal disease. A majority of the women prescribed opioids, 96 percent, were prescribed short-acting medications, while 2 percent received maintenance doses and less than 1 percent received long-acting opioids. “Historically, drug withdrawal for newborns has been described among illicit drug use such as heroin or women treated for previous opioid abuse, but this is really one of the first studies to look at legal prescriptions for pregnant women. 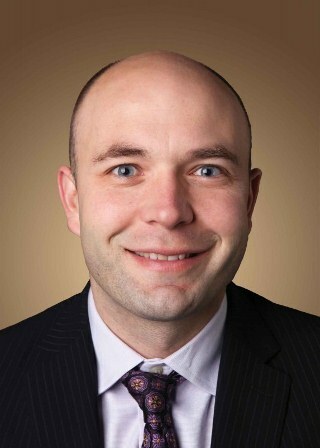 And it draws attention to what is going on in our nation,” Patrick said. 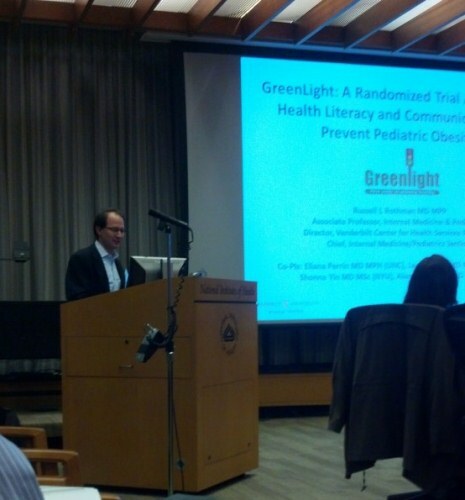 "Dr. Rothman presents to the NIH on the Greenlight Study, a randomized trial addressing health literacy for pediatric obesity prevention"